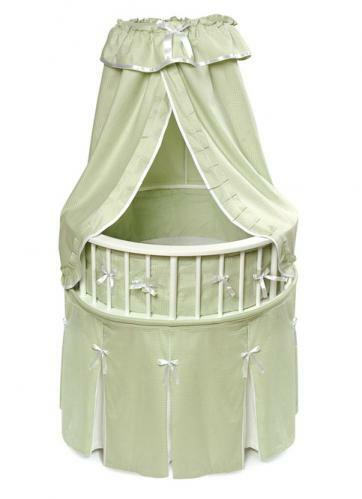 The Elegance Bassinet is the most charming and unique place for your newborn to sleep! This special round bassinet is comfortable for Baby and stylish for your home. Sage Waffle bedding set (with White Waffle pleats and trim) includes a lovely pleated skirt, soft bumper, fitted sheet, and drape canopy. 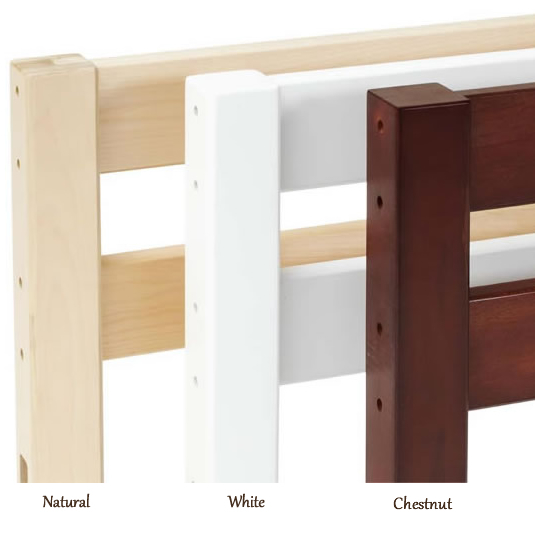 Includes a custom fitted, vinyl covered foam mattress pad (in order to comply with current safety standards, the mattress is approximately 1" thick). Graceful canopy shades the interior to keep out harsh light while baby is snoozing. Canopy is height adjustable. Bassinet also includes caster wheels. Bumper attaches with grip tape and ribbon ties and is padded with polyester fill. Storage shelf beneath the bassinet creates a storage area for feeding and changing necessities and toys. 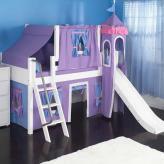 Bedding set is poly/cotton and machine washable. Tumble dry medium, warm iron if needed. Bassinet is for use up to 20 lbs. (9.09 kg), 3-4 months, or until baby can push up, roll over, or sit unassisted (whichever age, weight, or activity limit comes first). Assembles with a screwdriver. Illustrated instructions included. Additional poly/cotton sheets sold separately in packages of two. 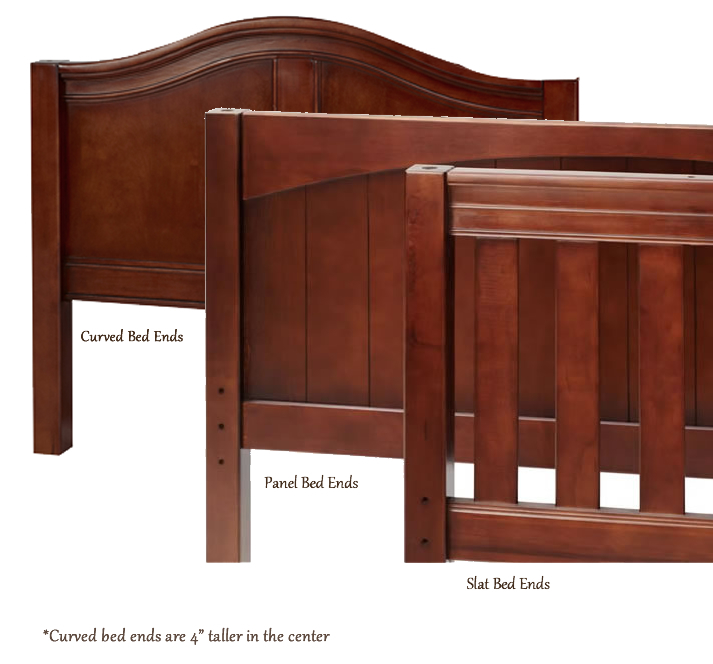 Please assemble this bassinet in the room where you intend to use it unless your doorways are wider than 32".